Most of the time, 30 years appears to be the most dreadful age for any single lady. 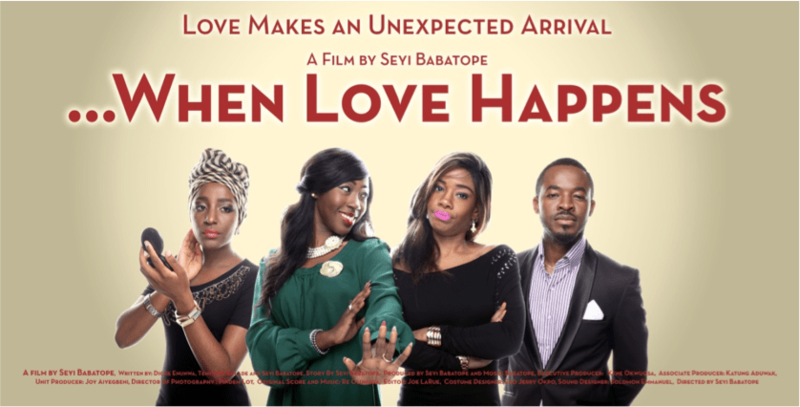 New school Nollywood movie ‘When Love Happens’ which was released sometime last year is now available on iRoko TV. For those who have not seen the film yet, it is based on an events planner who seems to be not too lucky when is comes to love. Everything comes tumbling down when she has to plan the wedding of her long time friend.